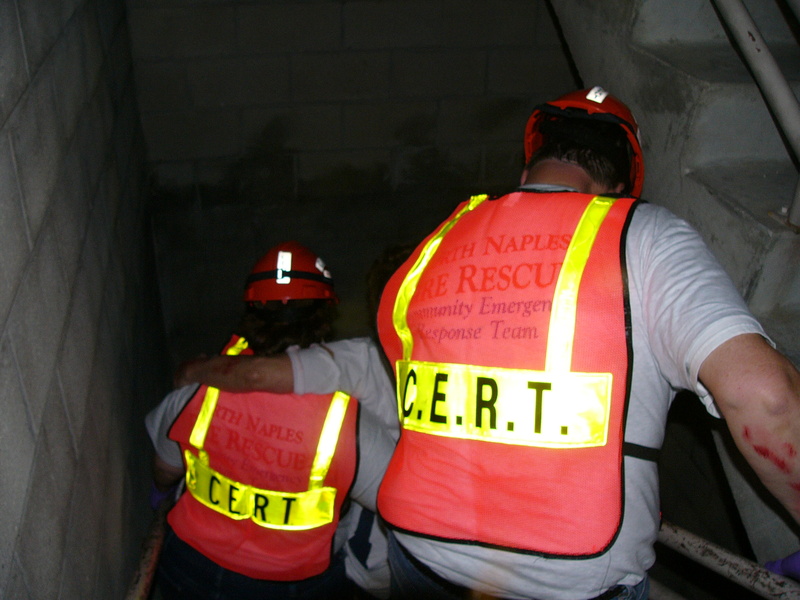 CERT is an acronym for Community Emergency Response Team. It is a national program administered by FEMA. CERTs are formed by members of a neighborhood or workplace who want to be better prepared for the hazards that can threaten their communities. 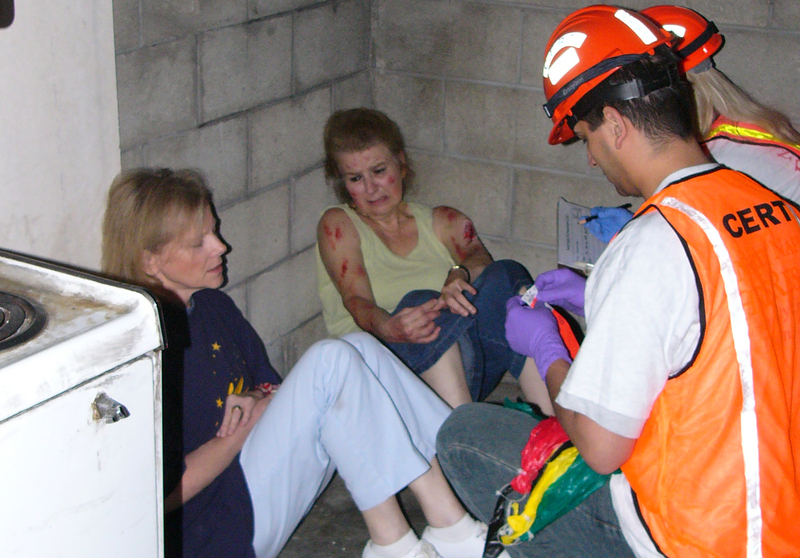 CERT educates individuals about disaster preparedness for hazards that may impact their area and trains them in basic disaster response skills such as fire safety, light search and rescue, team organization, disaster psychology and disaster medical operations. 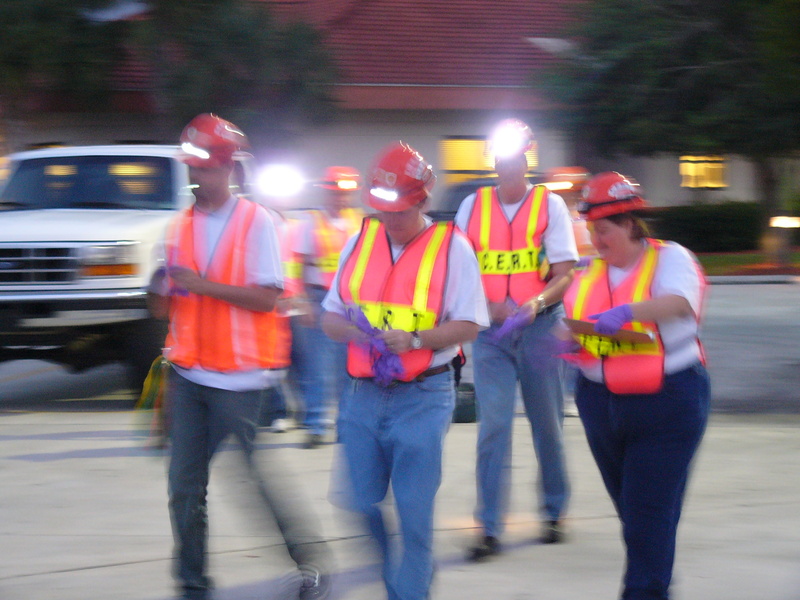 Using training learned in the classroom and during exercises, CERT volunteers can assist others in their community following a disaster when professional responders are not immediately available to help. All classes are held at Station 45 located at 1885 Veterans Park Drive, Naples, FL 34109. 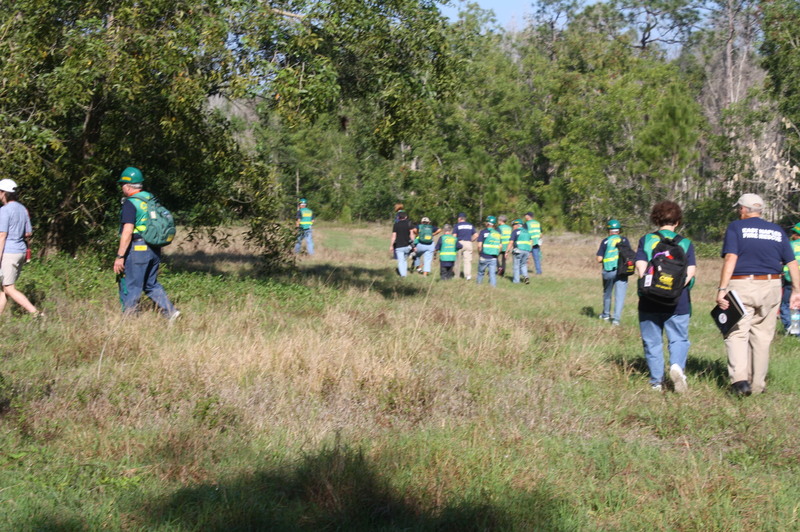 The District has a long history of supporting the CERT program. 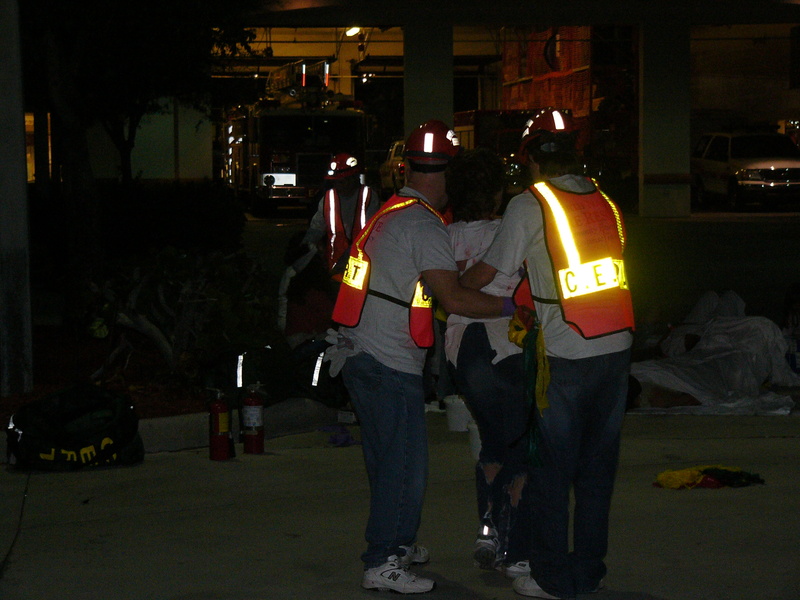 Since 1999, North Collier Fire has trained more than 1,500 team members and established more than 30 CERT teams from various communities and organizations located within the district. Community CERT Teams include Palm River, Bay Colony, Naples Park, Victoria Park, Livingston Woods, Pelican Bay, Orchards, Heritage Bay, Wilshire Lakes, Wyndemere, Tarpon Cove, Tarpon Bay, Naples Bath and Tennis, Marbella, Mediterra, Pine Ridge, Village Walk, Stonebridge, Pelican Marsh, Sterling Oaks, Vineyards and Waterways. Business CERT Teams include Arthrex, The Ritz-Carlton Beach Resort, Pelican Bay Foundation, La Playa Beach Resort and Artis-Naples. 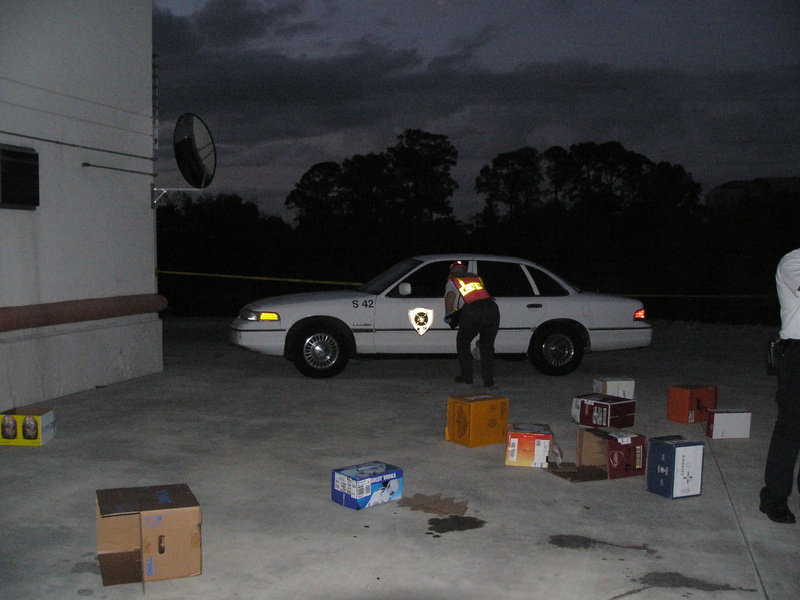 In 2004, North Collier Fire CERT teams were instrumental in recovery efforts after the devastating Hurricane Charley made landfall as a Category 4 with 150 mph sustained winds near Port Charlotte. 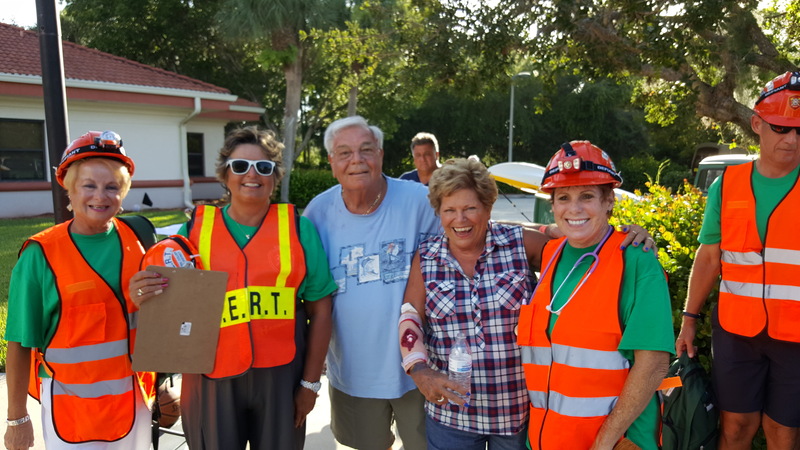 By the direction of the State of Florida and Collier County Emergency Operations Center, North Collier Fire deployed their CERT teams to Charlotte County where they staffed food and water distribution stations for more than one week. 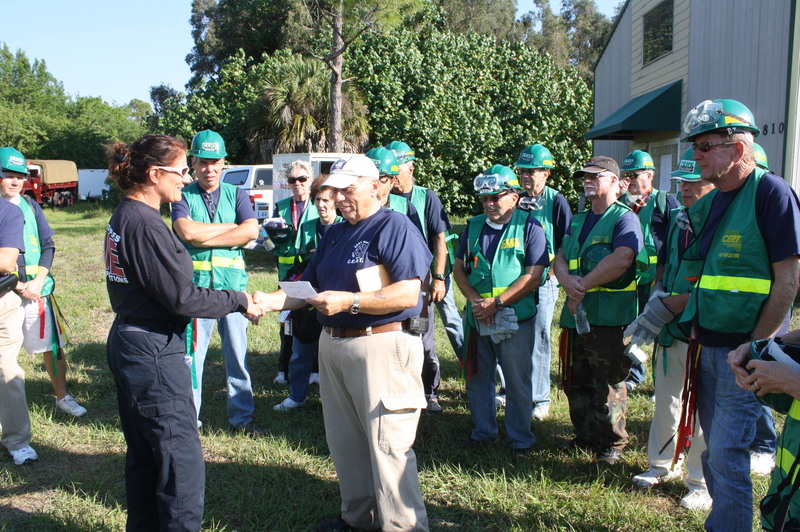 The same CERT teams were also activated within our own community after Hurricanes Frances and Wilma and during large brush fires within Collier County. And, most recently, our CERT teams were deployed to the Florida panhandle to assist with recovery efforts in the aftermath of Hurricane Michael. Three teams deployed and assisted at an area shelter, at the operations center in Tallahassee and in Gadsden County performing damage assessments. 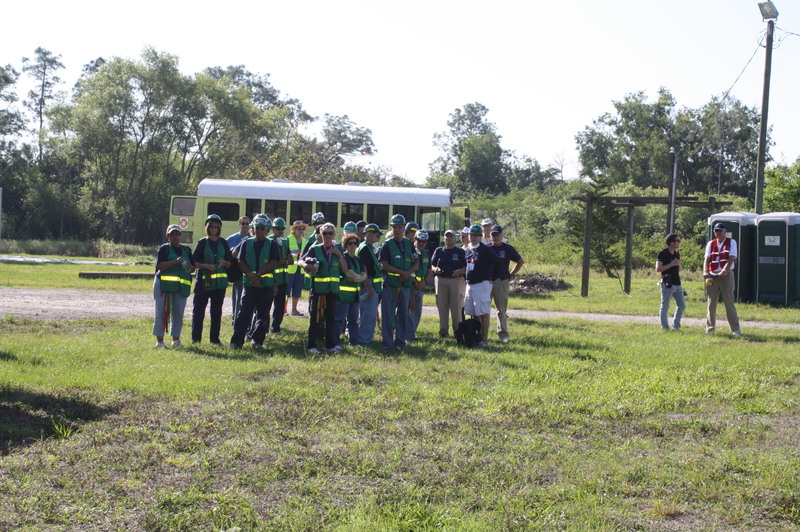 North Collier Fire teaches CERT at its Regional Training Facility and hosts two to three CERT classes per year. Each class includes an eight-week curriculum and meets typically each Monday night for 3 hours. The final class includes a mock emergency drill and a graduation. 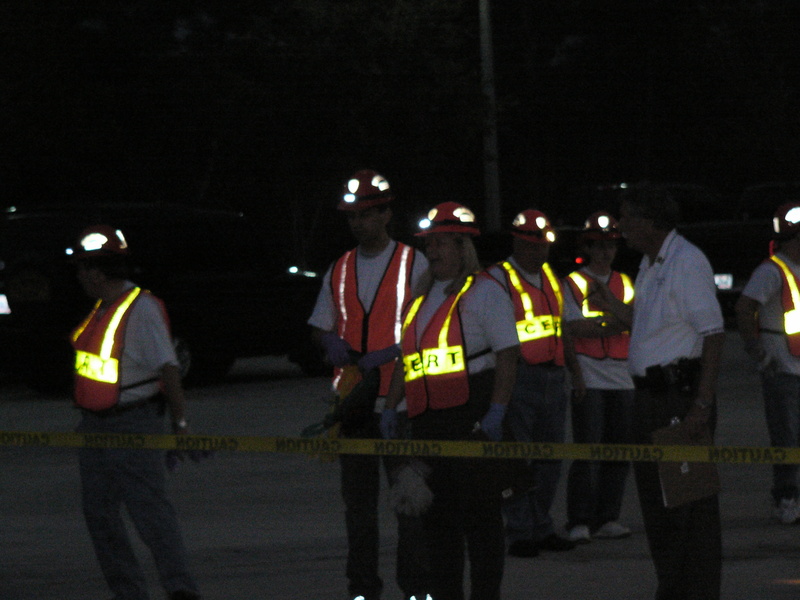 North Collier Fire is a member of the Florida CERT Association. Do you have questions regarding CERT classes? Please contact Public Education Officer Heather Mazurkiewicz at (239) 351-0174 or via email to HMazurkiewicz@northcollierfire.com.